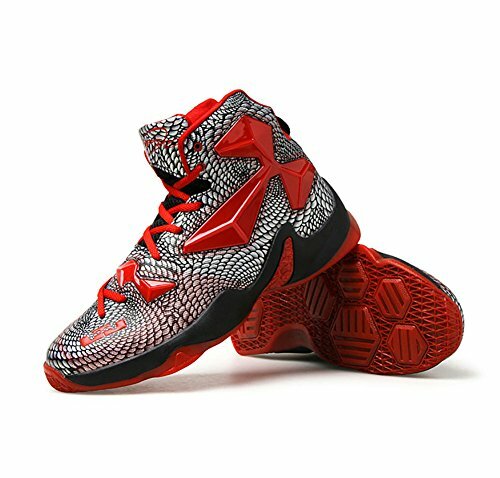 You don’t have to be a basketball fan to enjoy the super smooth kicks that Nike produces with NBA star, Lebron James. Everyone agrees that James’s partnership with Nike is one of the hottest topics in the sneaker shoe industry right now. This is because this dream team always brings their A-game with every installation. What’s so great about Lebron 8? Released way back in 2010, these shoes are the second signature shoes that feature the iconic 360-degree Air Max outsole. Pairing it off with the Flywire technology was a genius move on the designer’s part. The design allows the shoes to feel light on the feet. This helps wearers feel like their ‘gliding on air. Additionally, the Flywire panels and their cushioning effect are perfect for lockdown control. The carbon fiber panels buffer your landing and minimize the risk of falling over after a long jump. Moreover, the details on the outsole like the traction pattern and multi-flexon heel optimize one’s performance during Playoffs. With that being said all these features tick all the requirements for other sports too. Despite all the perforations and sportswear-specific features, the design doesn’t comprise on aesthetics or comfort. They fit like a sock and don’t feel tight even when you pull up the laces. 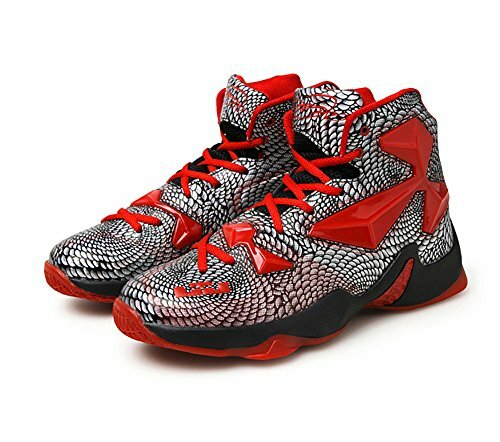 Moreover, the uppers have been crafted from all-natural leather in classic colors from Lebron’s Miami stunt. The leather is super soft and feels snug. 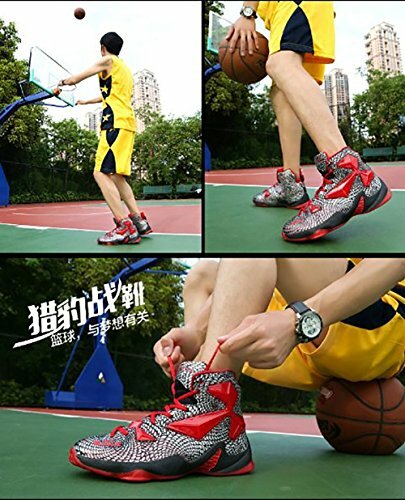 Not only are Lebron 8 easy-to-wear but they become part of your style statement. Thus, this makes this pair a must-have collectible for sneaker enthusiasts. 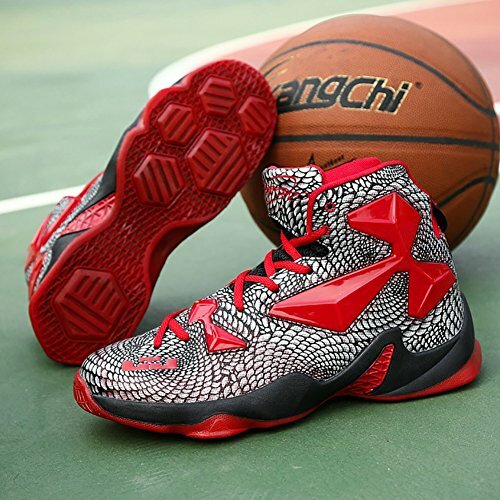 On the whole, these kicks are great for shooting some hoops or running a marathon. Additionally, their edgy style and crafty dress shoe appeal ensures that they don’t look at parties either. 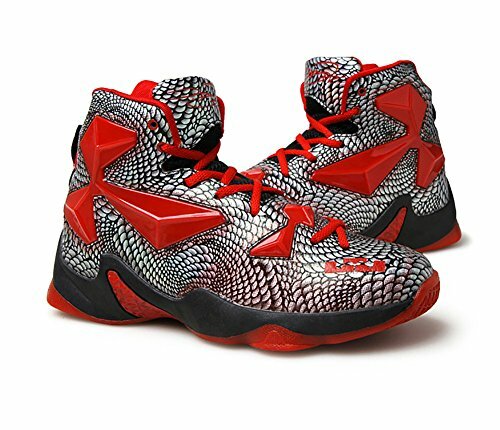 They’re the ultimate men’s shoes for sportsmen who’re looking for sneakers that are fashion-forward and functional.